Little girls adore the Disney Princesses, and I was no exception. I have so many fond memories of watching Disney movies with my mom. In fact, when I found out I was having a boy, I actually remembering thinking that it was a shame I wouldn’t be able to share my love of Disney with him. Now I’m a mom to two boys, and I’ve discovered that Disney has just as much to offer boys as girls. 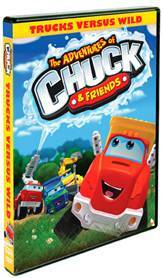 My son adores Lightning McQueen and the CARS characters as well as Woody and Buzz from Toy Story. 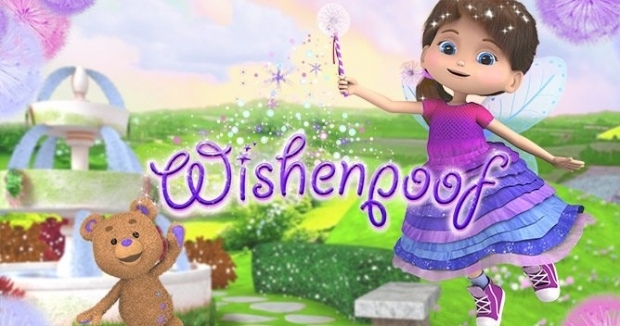 He loves adventure, and his favorite TV show is Disney Junior’s Jake and the Never Land Pirates. 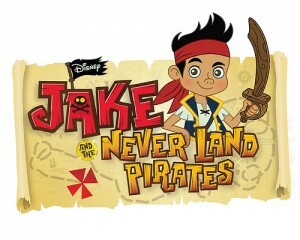 Jake and the Never Land Pirates is the #1 cable series for Boys 2-5 and on track to be the Disney Channel’s #1 preschool series ever.